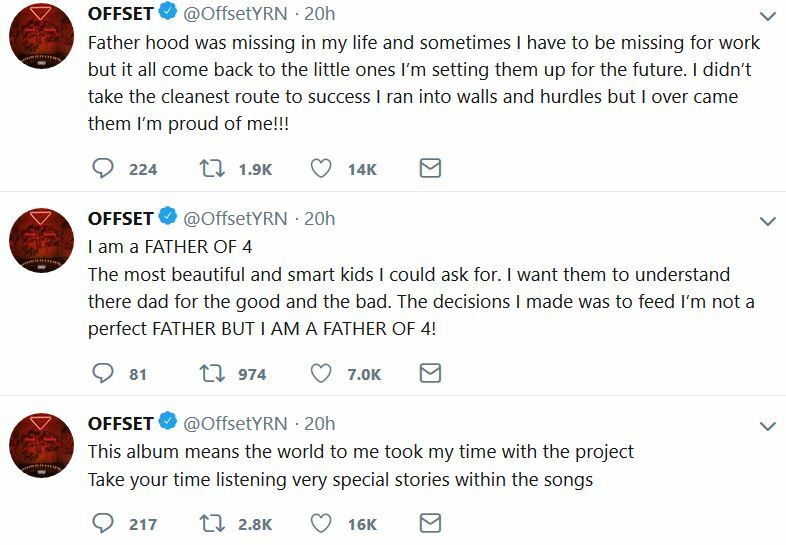 Offset is looking to nab the Father of the Year award. 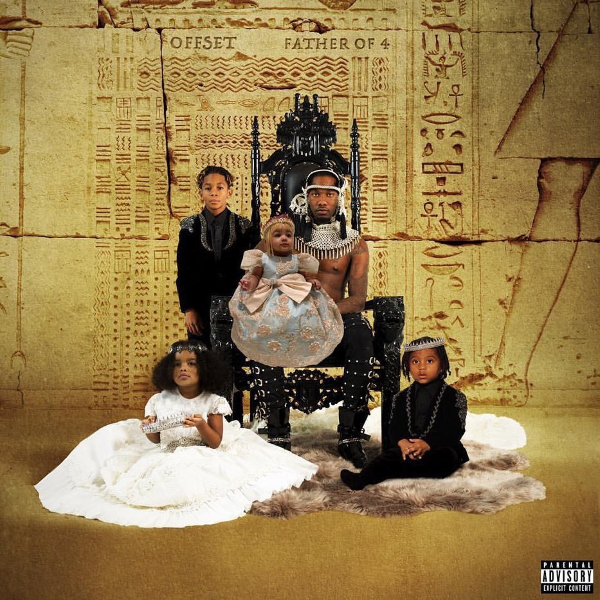 The Migos rapper released his first solo project last night, dubbed Father Of 4. Apparently, he takes being a father very seriously and made sure he let his fans know it. "Father hood was missing in my life and sometimes I have to be missing for work but it all come back to the little ones I’m setting them up for the future. I didn’t take the cleanest route to success I ran into walls and hurdles but I over came them I’m proud of me!! !," he tweeted. No shade, we wished he took his marriage vows as serious as he does fatherhood. But also, who was berating him for working so much to provide for his kids? That's what most parents do. Not sure if he was getting things confused, but people were critical about his extracurricular bedroom activities. Not his work schedule. 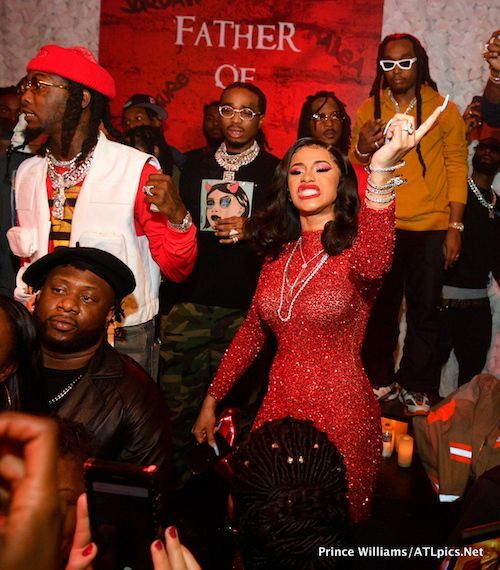 The father-of-four is featured on the album cover with his children, Jordan, 9, Kody, 3, Kalea, 3 and 7-month-old Kulture, whom he shares with wife Cardi B. We can't lie. The kiddies are freakin' adorable. 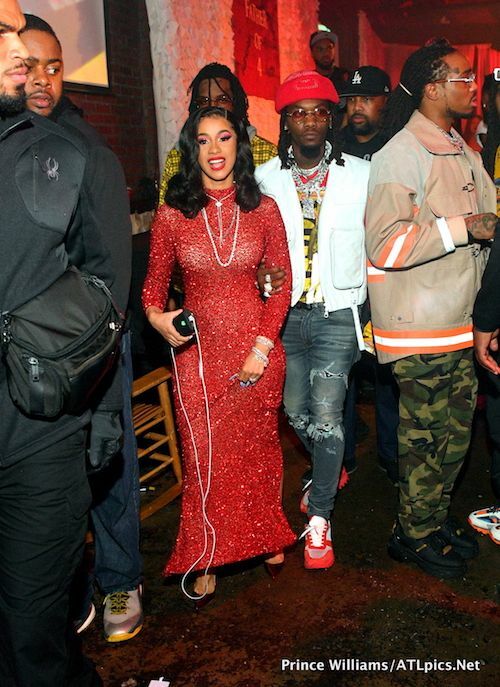 Offset's album was supposed to drop at midnight. Then it got pushed back to 1am. 1am rolled around and there were technical difficulties. Eventually, they got it together and the project was released on all major streaming platforms. 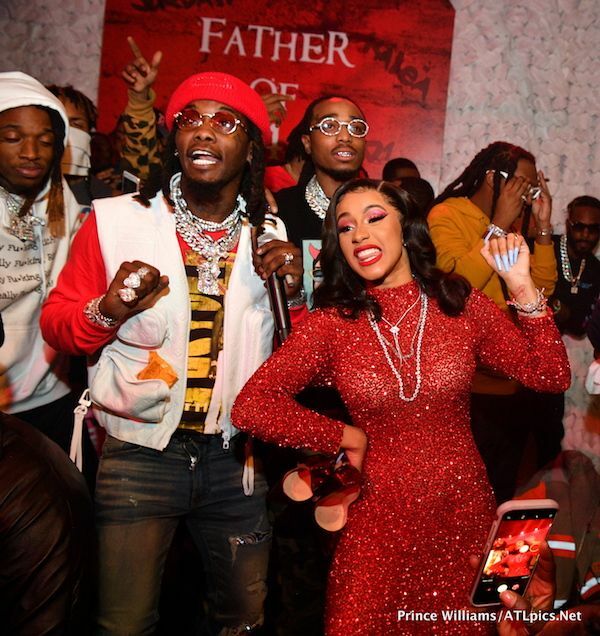 The album has features from his wife Cardi B, J. Cole, Travis Scott, 21 Savage, J. Cole, Gucci Mane, Quavo, and more. 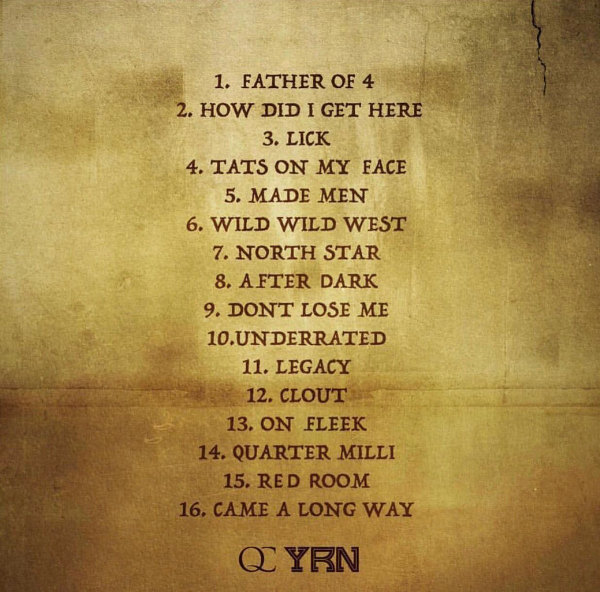 However, we noticed his Migos homie Takeoff doesn't appear on any tracks. That's interesting. 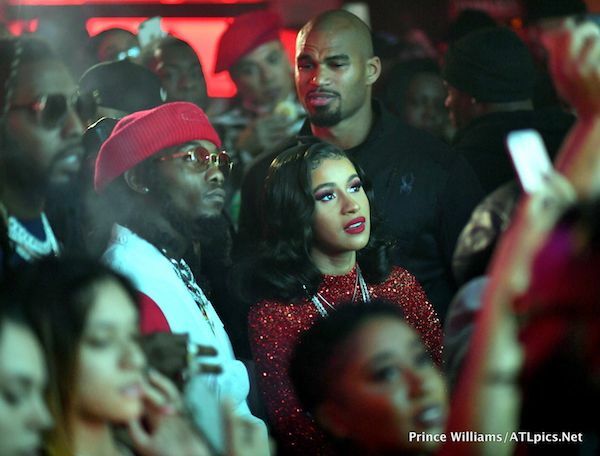 Offset and Cardi hit the club in Atlanta to celebrate his new solo project. 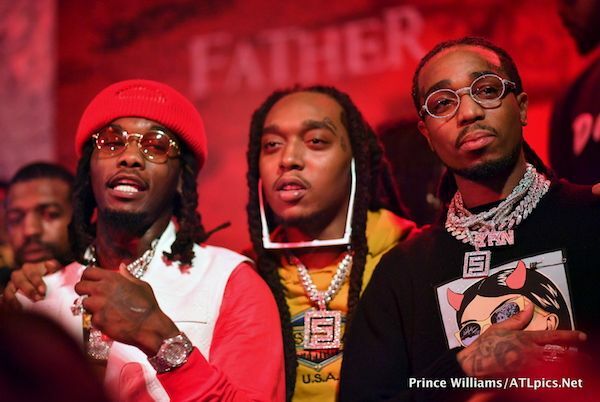 Will you be streaming Offset's new album?